I have to admit, the title is what caught my attention. 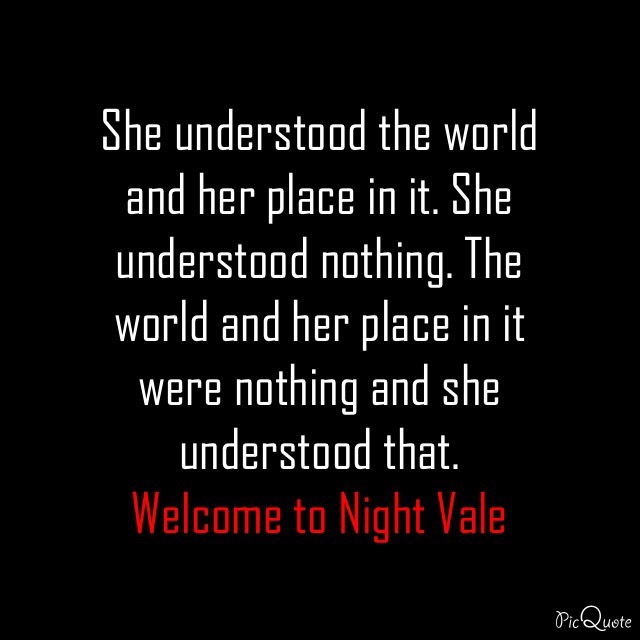 After all, it had the word “night” in the title and “Night Vale” was fun to say so natural I picked this up to read the jacket summary. 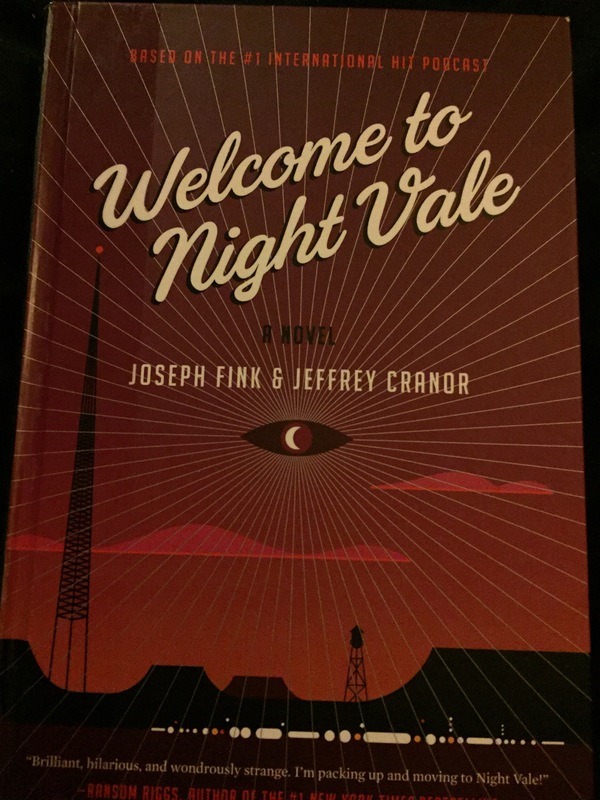 Welcome to Night Vale … a friendly desert community somewhere in the American Southwest, where the sun is hot, the moon is beautiful, and mysterious lights pass overhead while its citizens pretend to sleep. The rest of the summary reads part SciFi, part mystery, and part paranormal. I got hung up on SciFi. I’m not really big on SciFi (well, that’s a lie I keep telling myself anyway). But in the end, I’m giving it ago. And with paragraphs reading like the one posted above? I’m enjoying myself. Stay tune for a full review!